This way, you have user-generated, keyword-rich content which automatically updates your website and gets crawled by search engines. 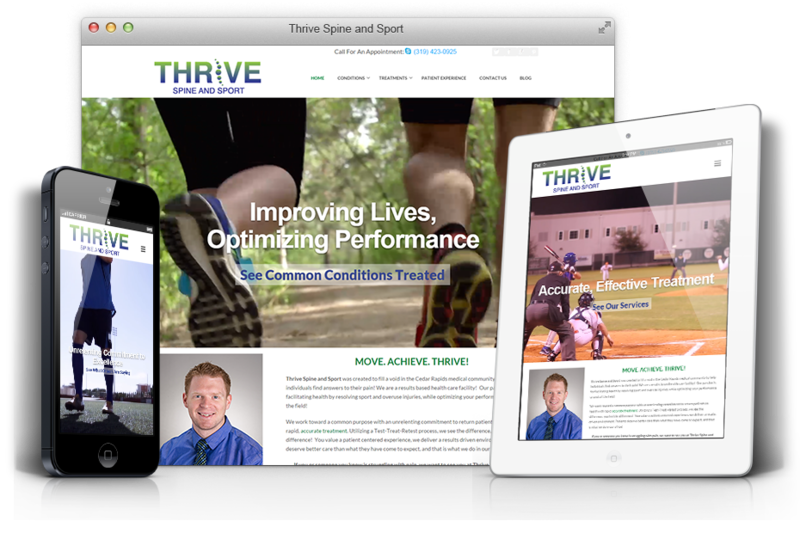 An ideal marketing tool for chiropractors, our CMS solution lets you control and moderate user comments. 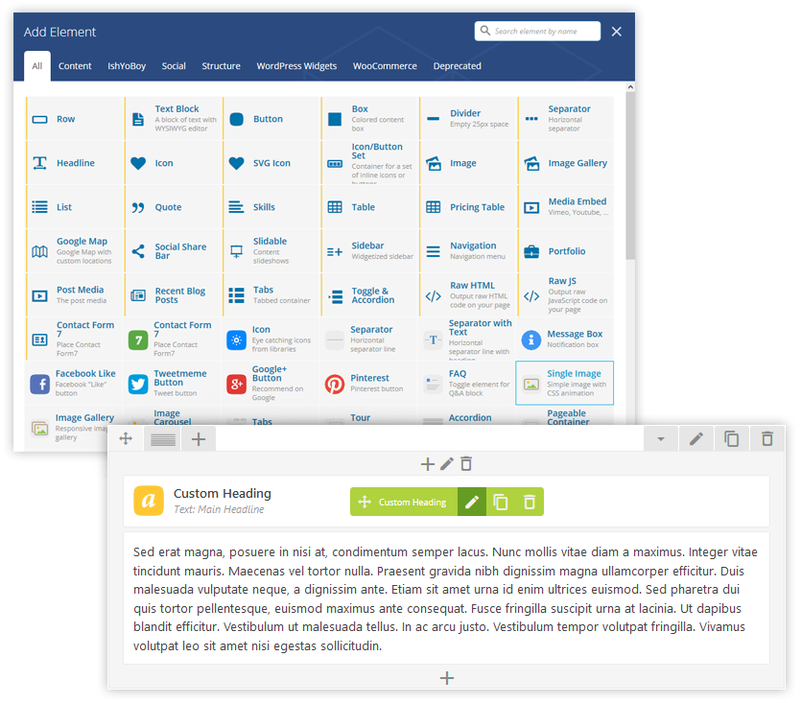 The categories and archive makes it easy for web visitors to find all of your blog posts. You can tailor your blog postings to your readers’ interests and needs, which will help you to be the authority chiropractor in your local area! With our CMS solution you can reach out to your target audience effortlessly. Since many people interested in chiropractic care spend a lot of time online searching for information about their health and wellness, having a CMS integrated in your website can ultimately lead to new patients.